DAT Tyres is a family run business with over 50 years experience in dealing with customers car needs. We operate from four branches, three in London situated in Kensington, Hammersmith and Harlesden. A further branch is located in Baldock Hertfordshire. 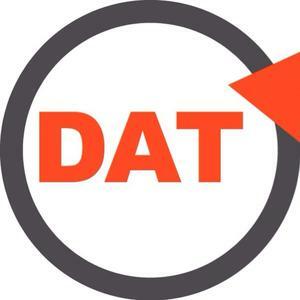 DAT products range from: Tyres, brakes, services, wheel alignment, MOT and many more when you browse through our website or call us to find out. Pricing our products is highly important as a business to remain as competitive as possible. Despite being a small family run business, we are also a well-oiled company that gives all our big competitors a run for their money. This in turn is passed on to our satisfied customers. We have a huge stock range across our 4 branches. If we don’t have the tyre in stock that day we can usually get this for next working day or 48 hours. Professionalism and service to our customers throughout DAT is the most important aspect of the business. Giving the best service to every customer is always priority. Please look through our website and any questions we are just a phone call away speaking to the DAT team to fulfill your motoring need.